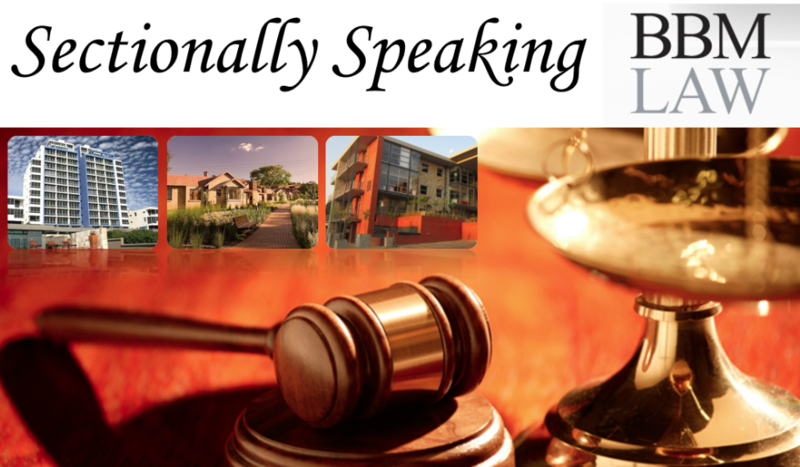 Do you know that Homeowners’ Association Directors who fail to comply with the Community Schemes Ombud Service Act 9 of 2011 are risking being fined or even imprisoned? Consequently, it is clear that HOAs must register with the Ombud’s office and will face penalties on interest should they fail to pay the quarterly CSOS levy. The CSOS legislation faces imminent amendment to include a peremptory compliance certificate for governance documentation (rules). Exercise due diligence in relation to any business of, and necessary preparation for and attendance at meetings of, the scheme executives or any committee to which such scheme executive is appointed. With the CSOS Act having come into effect, owners in estates managed by HOAs must decide whether or not they can afford to have Directors who do not understand their increased onus and responsibilities. Another area of the new legislation that they must understand is fidelity insurance. An estate/HOA may be vulnerable to loss of money occasioned by theft or fraud. The Directors have to insure the scheme against risk or loss of money by the dishonest conduct of a scheme executive (themselves), an employee or agent of a community scheme who has control of the money, a managing agent or a contractor who has access to the monies of the scheme. Chapter 4 of the CSOS Regulations goes as far as to set out that the minimum cover in respect of the fidelity fund insurance must be the total value of reserves and investments at the end of the last financial year together with 25% of the Community Scheme’s operational budget for the current year. Uses the name, logo or design of the Service without authority is guilty of an offence. If convicted, that person would face a fine or imprisonment up to five years, or both. A second offence would attract a fine or 10-year sentence or both. Having served on the CSOS Board last year, I have been privy to the operations of the Service, which is becoming resourced and more powerful. As a result, compliance will be a priority this year, with the appointment of inspectors playing a bigger role in checking that all Community Schemes fall squarely within the letter of the law.